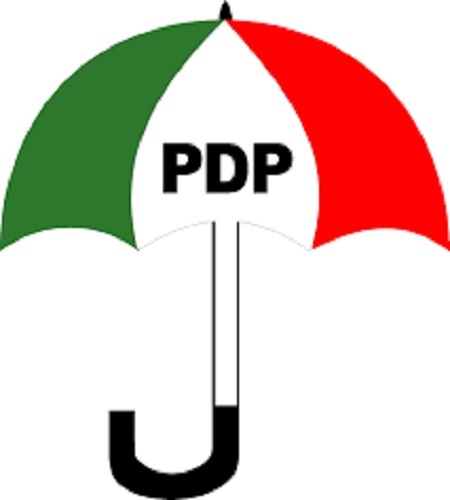 A member of the Ekiti State House of Assembly, and Deputy Leader, Mr. Ebenezer Alagbada, has defected to the All Progressives Congress from the Peoples Democratic Party, according to Punch. He joined another member, Gboyega Aribisogan, who had earlier defected to the APC after he was suspended for 180 legislative days for alleged anti-party activities. The lawmaker announced his defection on Tuesday at a press briefing in Ado Ekiti said that he took the decision after consulting his constituents. The lawmaker who hails from Ise-Ekiti with a former spokesperson of the PDP National Caretaker Committee, Prince Dayo Adeyeye, said he defected because Governor Ayodele Fayose allegedly reneged on his promise to give his constituency the governorship slot. “We were therefore very hopeful when two of our illustrious sons, Prince Dayo Adeyeye and Barrister Owoseeni Ajayi came out to show interests to contest the PDP gubernatorial post. “My constituency was therefore shocked and surprised when none of the two aspirants from my constituency was found worthy of support by the governor. Alagbada said he had no difficulty following in the steps of Adeyeye and Ajayi, who had earlier left the PDP. “People of my constituency who elected me into the House of Assembly are also aggrieved and have directed me to follow suit with my leaders. “Consequently, in accordance with the directive of the good people of Ise/Orun constituency of Ekiti State House of Assembly, I hereby resign as the Deputy Majority Leader of Ekiti State House of Assembly and my membership of the PDP due to irreconcilable breaking into factions of the PDP in Ekiti state following the rancorous governorship primary.